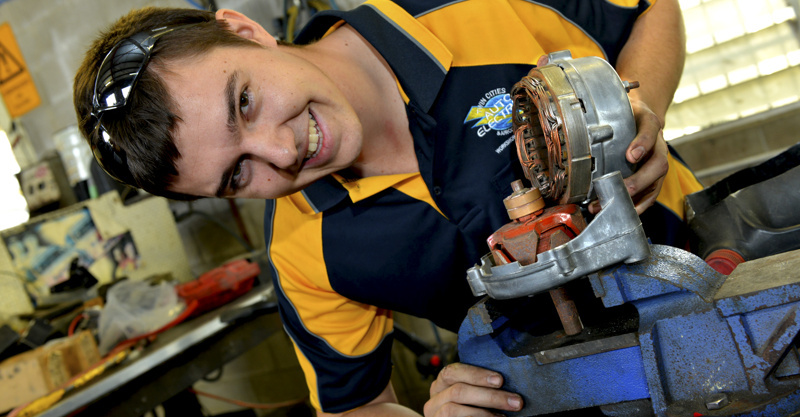 Are you having trouble starting your Ford or has the ignition switch fallen apart? This is a particularly common problem with BA and BF Falcon’s and Ford Territory’s (2002 – 2011). In previous years the steering column required replacement, including the recoding of keys costing anything from up to and over $2000.00. At Twin Cities Auto Electrical & A/C we have a much cheaper solution usually costing from $440.00 in most cases. Contact us today for more information. If you’re thinking of getting a cruise control kit for your vehicle, Twin Cities Auto Electrical & Airconditioning can do the job, and guarantee it. Not only does cruise control make those long drives easier, they can help increase your vehicle fuel efficiency. We have a great range of different cruise control kits for many makes and models. We can install it for you within a few hours and you will be back on the road, cruising along in no time! 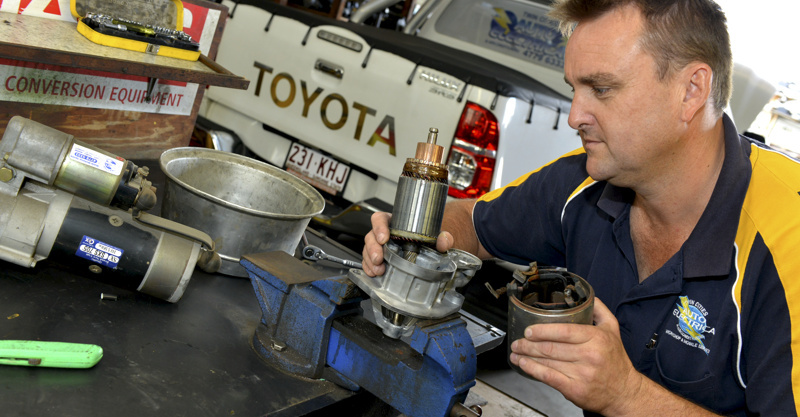 We can help you keep your caravan, motorhome, camper trailer or recreational vehicle running a variety of appliances and accessories without draining your battery. Our experienced auto electricians can install solar and charging systems as a power supply while you are on the move, as well as offering you a quiet power alternative when you set up camp for the night. We provide solar wiring, solar panel installation, inverter installations and installation of battery charging applications from our fully equipped workshop. We also provide competitive pricing for supply only. 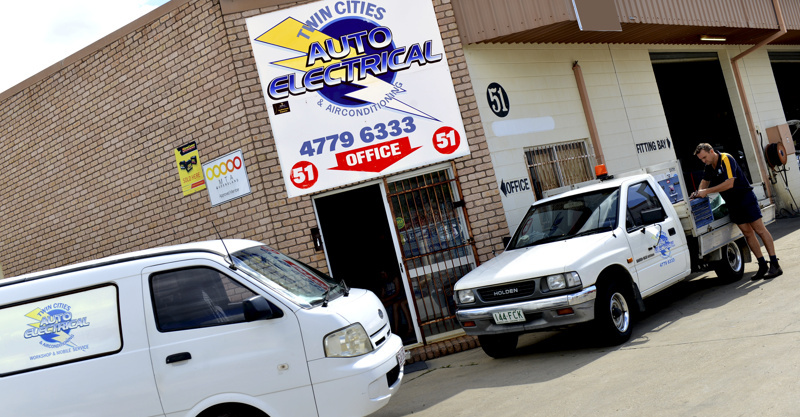 There are many electrical components in your car,our auto electricians have extensive experience with all makes and models of vehicle, so we are able to cater for your needs.